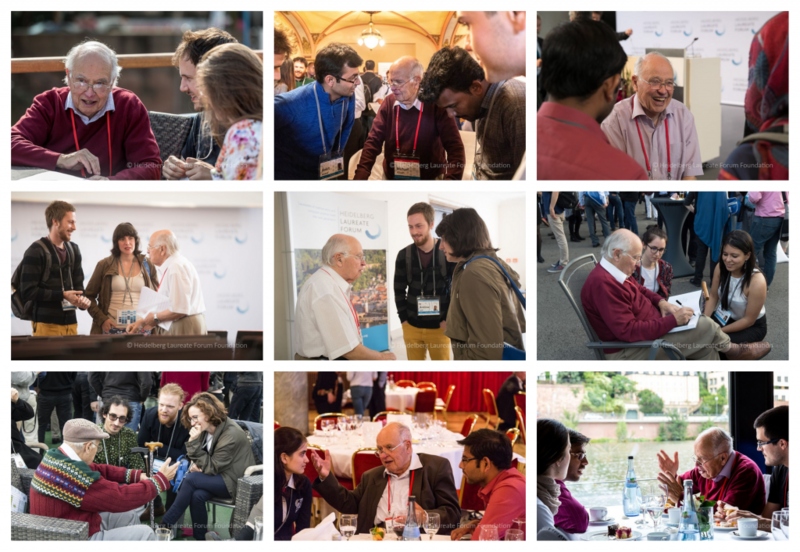 Today the internet has been getting excited about Sir Michael Atiyah’s claimed proof of the Riemann Hypothesis, which he presented at the Heidelberg Laureate Forum this morning. We’ve collected all the relevant links and tweets to help you make sense of what’s going down in critical-line-town. The internet is buzzing with the news: algebraic topologist and geometer Sir Michael Atiyah has announced that at his talk next Monday at the Heidelberg Laureate Forum, he will deliver a simple new proof of the long-standing Riemann Hypothesis. The news comes as a surprise to many, considering that since the result has been unproven since its conjecture in 1859, if a proof does exist it will likely be far from simple. 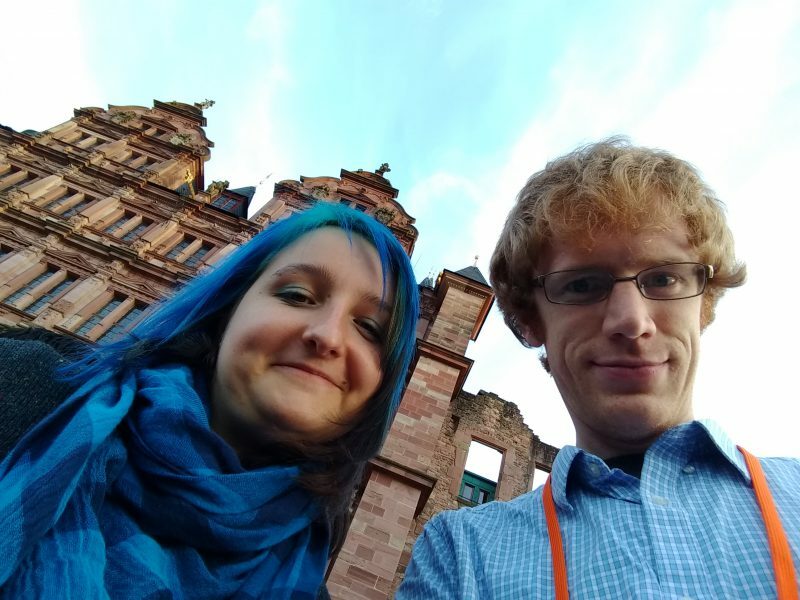 Paul and I have spent this week blogging from the Heidelberg Laureate Forum, an international event for PhD/postdoc students and top-level maths and computer science researchers. It was a long week of extravagant dinners, incredible talks and press conferences, (maths) celeb spotting, branded conference freebies, hilarious quotes and exceptional hospitality. 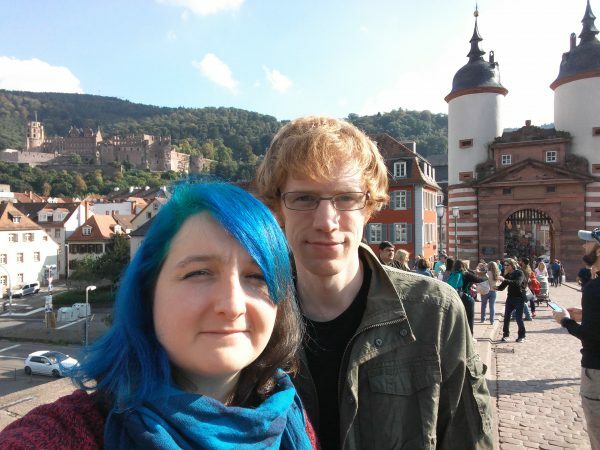 Oh, and blogging. Here’s a round-up of what we wrote, in case you’ve missed it this week, as well as some of the other posts the rest of the HLF blog team wrote. The neuroscience of mathematical beauty, or, Equation beauty contest! Neuroscientists Semir Zeki and John Paul Romaya have put mathematicians in an MRI scanner and shown them equations, in an attempt to discover whether mathematical beauty is comparable to the experience derived from great art. We used functional magnetic resonance imaging (fMRI) to image the activity in the brains of 15 mathematicians when they viewed mathematical formulae which they had individually rated as beautiful, indifferent or ugly. Results showed that the experience of mathematical beauty correlates parametrically with activity in the same part of the emotional brain, namely field A1 of the medial orbito-frontal cortex (mOFC), as the experience of beauty derived from other sources. BBC News puts it: “the same emotional brain centres used to appreciate art were being activated by ‘beautiful’ maths”. This is interesting, according to the authors, because it investigates the emotional response to beauty derived from “a highly intellectual and abstract source”. As well as the open access paper, the journal website contains a sheet of the sixty mathematical formulae used in the study. Participants were asked to rate each formula on a scale of “-5 (ugly) to +5 (beautiful)”, and then two weeks later to rate each again as simply ‘ugly’, ‘neutral’ or ‘beautiful’ while in a scanner. The results of these ratings are available in an Excel data sheet. This free access to research data means we can add to the sum total of human knowledge, namely by presenting a roundup of the most beautiful and most ugly equations!